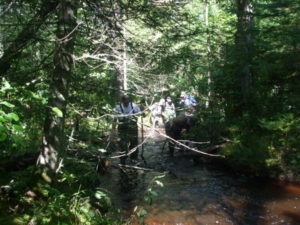 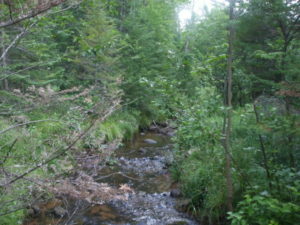 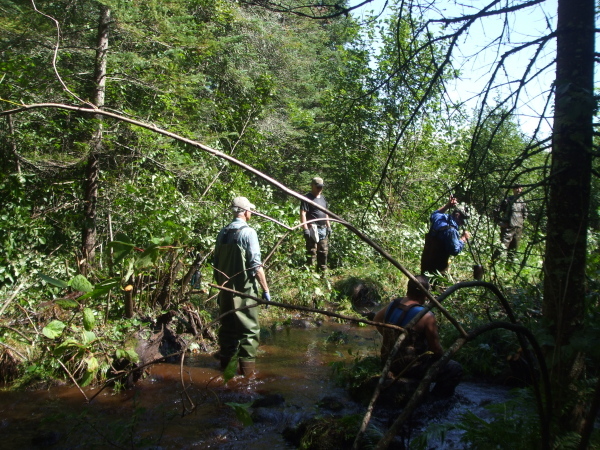 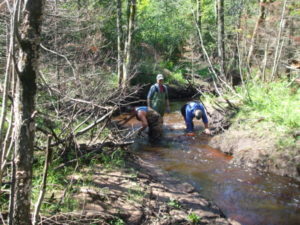 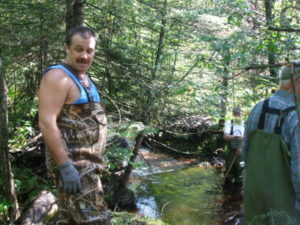 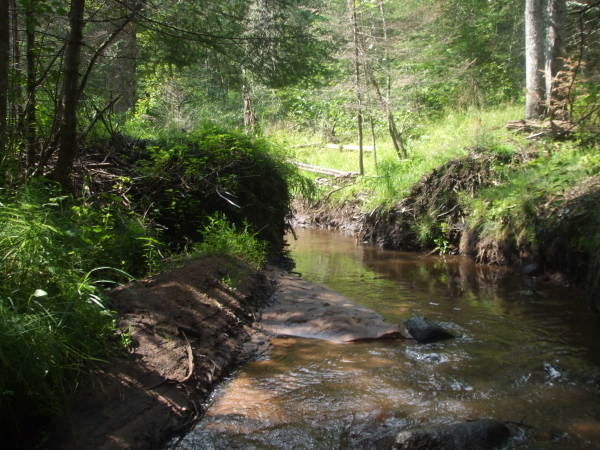 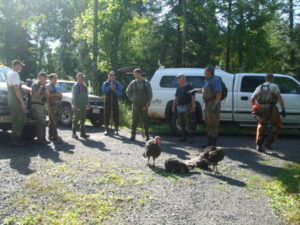 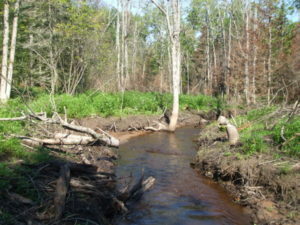 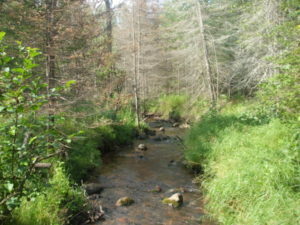 Habitat project started in 2010 to rehabilitate the stream bed through an old beaver pond. Project involved cutting problem alder along the stream bank, removing the beaver dam and feed bed, and selectively removing channel debris. 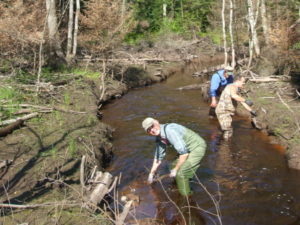 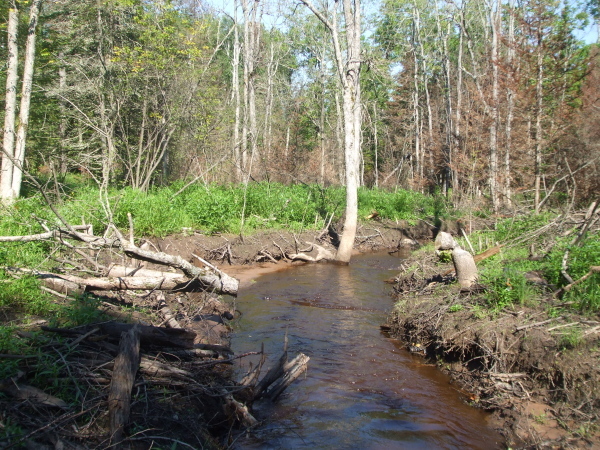 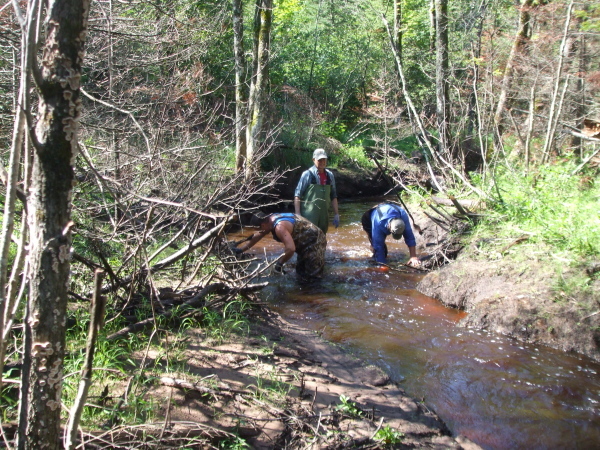 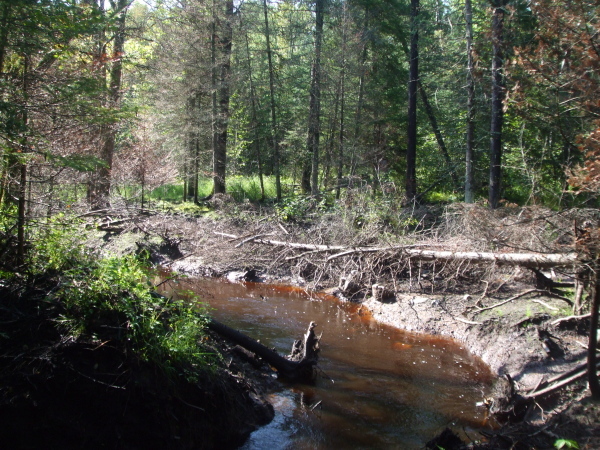 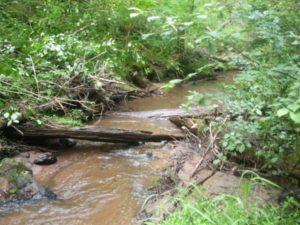 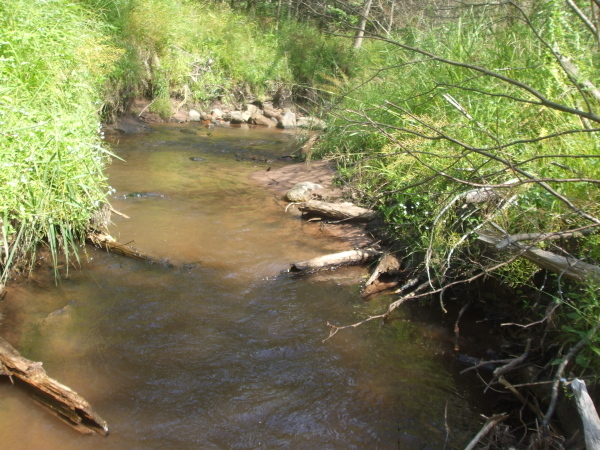 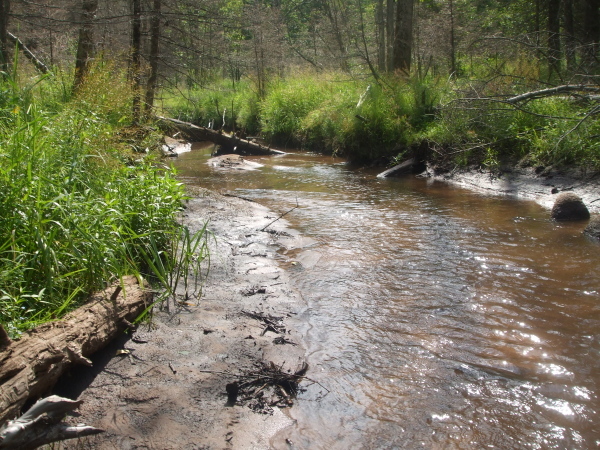 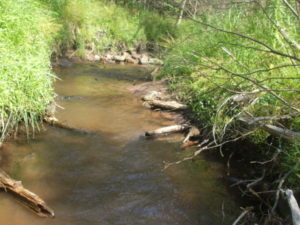 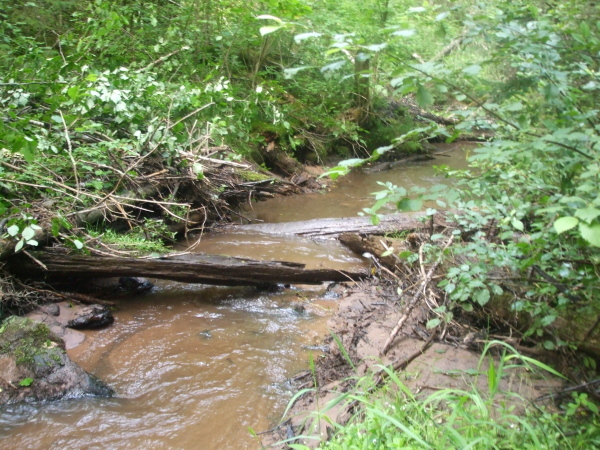 The stream channel has flushed through much of the accumulated streambed sediment as a result of the 2010 habitat work, especially in the area of the beaver impoundment. 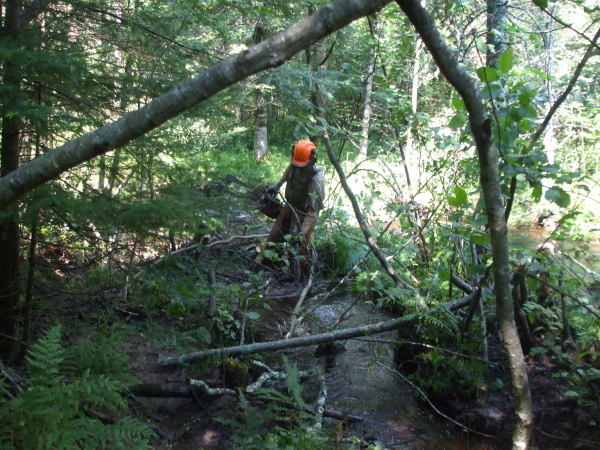 The 2011 maintenance work removed additional debris that had been uncovered due to the flushing. 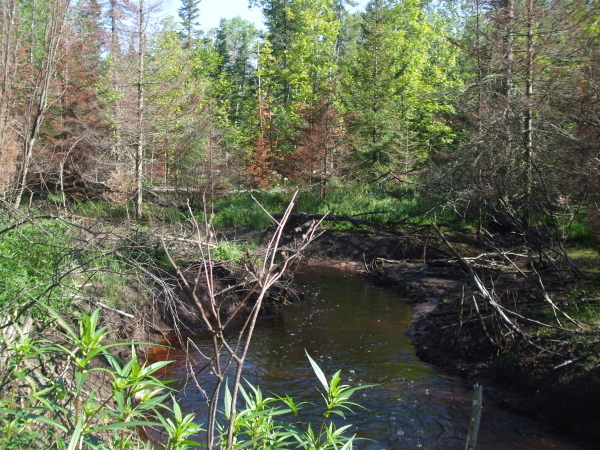 Discolored water in some of the 2011 photos is the result of work being done upstream.